In his Fiscal Year 2018 budget request, President Donald Trump has proposed cuts to programs that would hurt coal miners, their families, and their communities. Using the earlier Trump budget blueprint, the Center for American Progress analyzed federal awards for economic development and workforce training across coal country and mapped where those grants benefited counties that voted for President Trump in the election. CAP revisited that analysis after the White House released its full budget request on Tuesday. The following table outlines updates from the president’s newly released FY 2018 budget. In response to criticism that the cuts in the FY 2018 budget request would pull the rug out from under coal communities, the Trump administration will likely highlight its request for an additional $66 million in funding for the U.S. Department of Labor’s Dislocated Worker National Reserve. 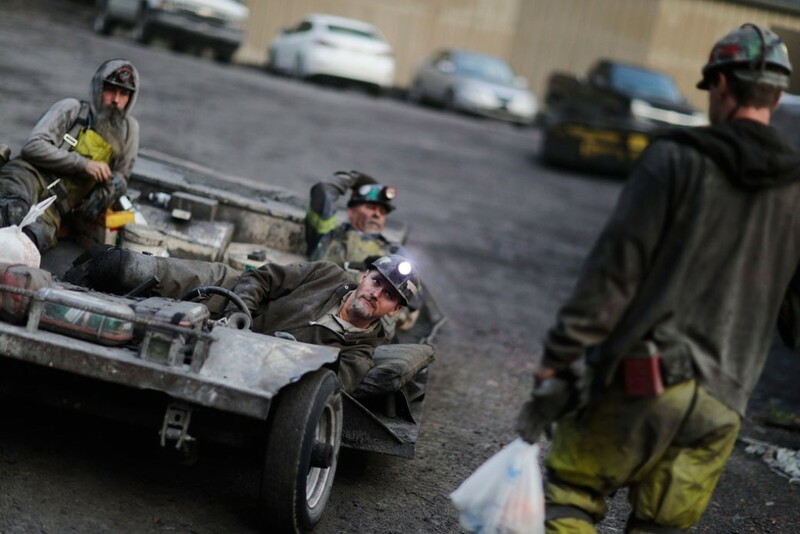 These funds are meant to create “grants to Appalachian communities that have experienced job losses due to reductions in employment.” But this request is yet another example of bad budget math and is cynical in the face of severe cuts and the elimination of so many other programs that aid coal communities in Appalachia and several other regions. Coal miners, their families, and their communities know what works best for economic growth in coal country. They are also becoming more and more aware of how the Trump budget cuts would hurt them and limit their future economic and educational opportunities. Luke H. Bassett is the associate director of domestic energy policy at the Center for American Progress.